Why it got to be a Uganda Safari? 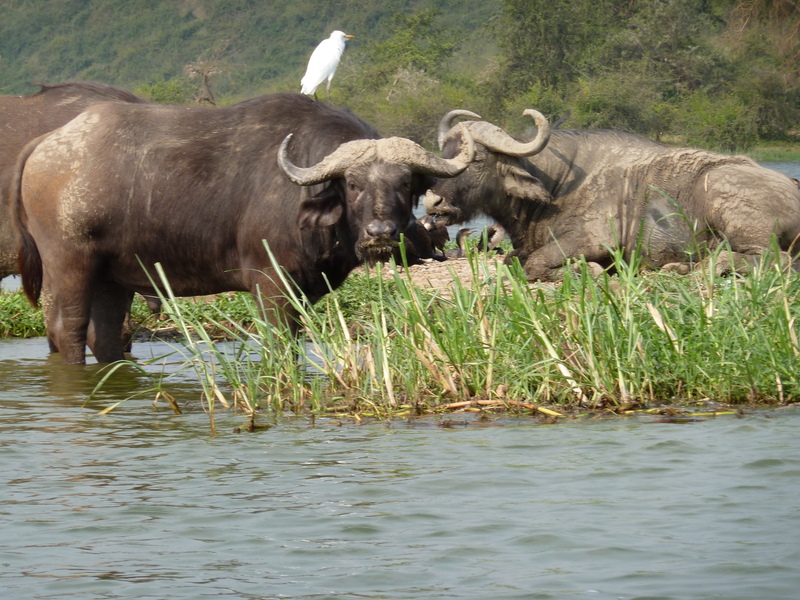 Its not a flatter to say, when it got to be a safari, it is a Uganda safari. Let us show you why you have to take a Uganda safari. Uganda indeed is the Pearl of Africa having a lot to offer with its unspoilt beauty. Uganda hosts the source of River Nile voted as one of Africa’s seven natural wonders, the Nile offers a range of activities like bungee jumping, kayaking, White water rafting, the Nile is considered one of the world’s wild waters, extending to Murchison falls National park forming the mighty and magnificent Murchison falls. Kibale National Park is popular for its high concentration of about 13 species of primates the largest number of residents being the chimpanzees. Chimps are the closest of all to humans with about 98% DNA. Chimpanzee tracking exercise involves walking through the rainforest in search of these beautiful primates, you can track them in the morning or afternoon. We can’t forget to mention the famous Rwenzori Mountains known as the ‘Mountains of the Moon’ with the snowcapped highest peaks in the range. There is no doubt that Uganda is a unique and finest tourist destination. Travel to all these desitinations can be either by road or by air, as there scheduled flights to either of the destinations, giving visitors losts of options to choose from. Accommodation facilties are available in every tourist area, different categories include lodges, permanent camps, and camping. Contact us today to plan your uganda safari and get to experience a real adventure of the life time.